In May 2016, a Peterborough family came to B!KE on George Street with an idea: To create a facility that supports the development of skilled cyclists. A place for play for people of all ages. This simple idea sparked passion within the electric city’s cycling community, and planning for a bike skills park within Peterborough began. A bike skills park provides a safe, natural space where bike riders of all ages, on all types of bikes, can practice bike handling. 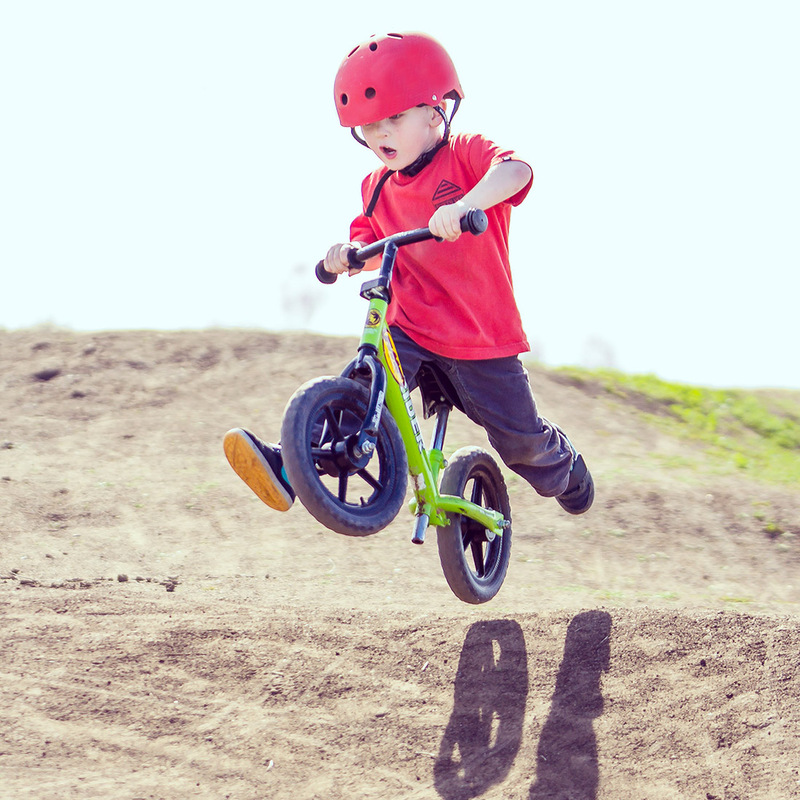 With planned features, riders are provided a self-taught environment that allows for skills progression; from toddlers learning to balance on their first strider bike, to aspiring racers honing advanced skills. To make BikeParkPTBO a reality we need the support of the over 700 members of B!KE, and the Peterborough Cycling Club. We must also reach out and engage the greater Peterborough community. Let’s make it happen Peterborough!